When I heard about the Anthony Nolan* ‘Kindest of Stranger’ campaign I instantly loved the idea. Basically the idea is to spread love by talking about good deeds – either something you’ve done for a stranger or a stranger has done for you – watch the Anthony Nolan video with some inspiring stories here. Going out of your way to do something good for someone is such a great feeling for both the good do-er and the lucky recipient. I can’t say that I’ve ever done anything that deserves a huge amount of praise, just the little things like giving up my seat for the elderly or helping people with directions (if I know where I am! ha) but every little helps, hey? To get involved with raising awareness about good deeds and Anthony Nolan’s work as a blood cancer charity and bone marrow register, I am sharing my good deed experiences. It’s the first ‘vlog’/talking video I’ve ever done (so sorry if I’m awkward ha) but it’s just 1 min 47 so not too much rambling, I promise! So did you enjoy hearing about my good deeds? That is the first vlog style video I’ve ever filmed and it took over 20 takes so apologies if I seem a bit awkward – it’s really weird talking into a camera! So now it’s your turn to get involved – share your good deeds! 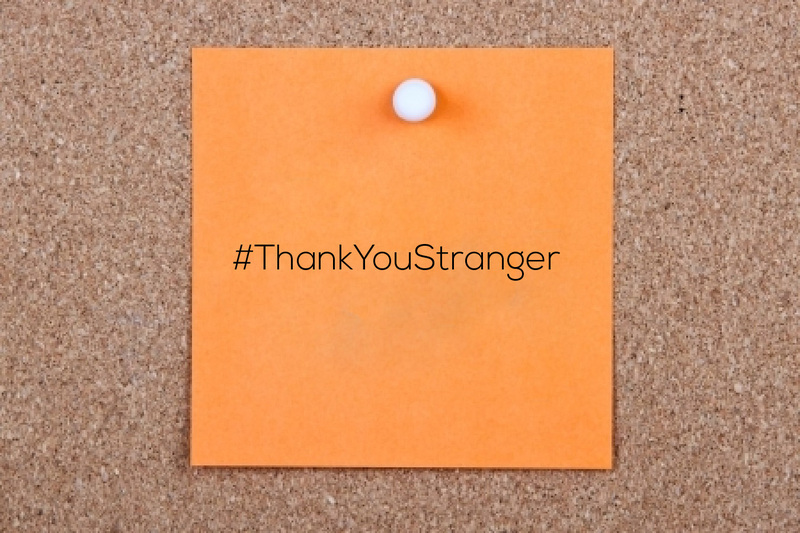 Either leave them in the comments below or tweet me and don’t forget to use #ThankYouStranger too.